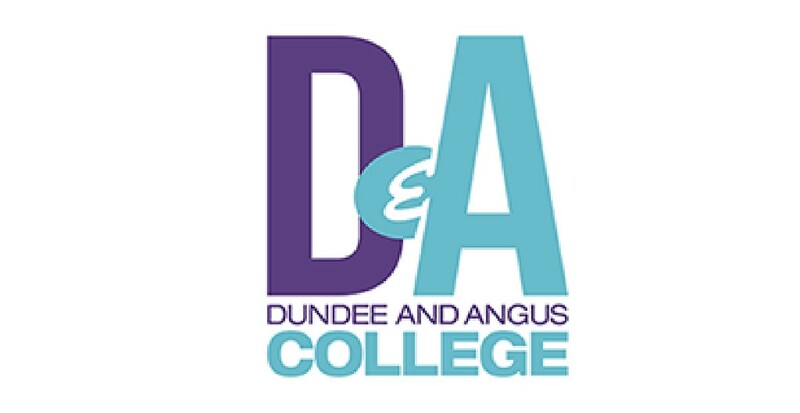 We firmly believe that our College is the best in Scotland and we can offer you a wide range of course choices that can help you fulfil your ambitions. We want to provide all of our learners with the very best learning experience in an atmosphere of respect and support. If you choose to study with us, we want to help you succeed in your course, and we want to see you progress in your chosen career. We have many strong links with employers aimed at ensuring that our courses deliver the skills that industry needs so that every student has the best possible chance of gaining future employment.